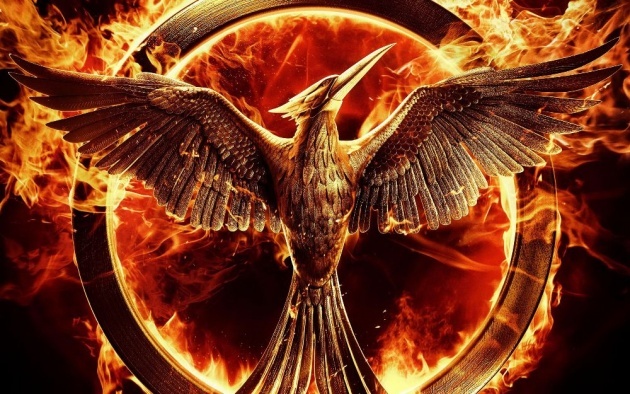 Take a look a this teaser video released today by Lionsgate for The Hunger Games: Mockingjay - Part 1, featuring president Snow being interrupted by a message from Beetee to the people of the districts. In The Hunger Games: Mockingjay - Part 1, Katniss Everdeen is in District 13 after she literally shatters the games forever. Under the leadership of President Coin (Julianne Moore) and the advice of her trusted friends, Katniss spreads her wings as she fights to save Peeta and a nation moved by her courage. Directed by Francis Lawrence and starring Jennifer Lawrence, Josh Hutcherson, Woody Harrelson, Liam Hemsworth, Julianne Moore, Donald Sutherland and Jeffrey Wright, The Hunger Games: Mockingjay - Part 1 opens in U.S. theater on November the 20th, 2014.